A sophisticated new phishing scam is hooking Office 365 users.  It typically comes as an unsolicited message with the term "URGENT" or "ACTION REQUIRED" and contains a link to a SharePoint online-based document. The danger with this scam is how official it appears. You can view screenshots here. You don't have to fall for it though. No matter how important a message seems to be, if it's unsolicited, go ahead and be suspicious. And if you ever have questions about emails you see, you can always call your TAC team at (912) 629-2230. We're here for exactly this reason: to support and protect you. Speaking of support, for back to school this year, we've gone back to basics. Your own Blue Team favorite, Jim, wrote some tips to help make support calls faster and easier than ever before.  You know we do everything we can to keep problems from occurring in the first place, and we know you just want to get back to normal if something happens. Review the tips and then tell us if you have any of your own to add. And in case you missed it, view last month's newsletter here. You can browse previous editions on the bottom right side of our Blog. 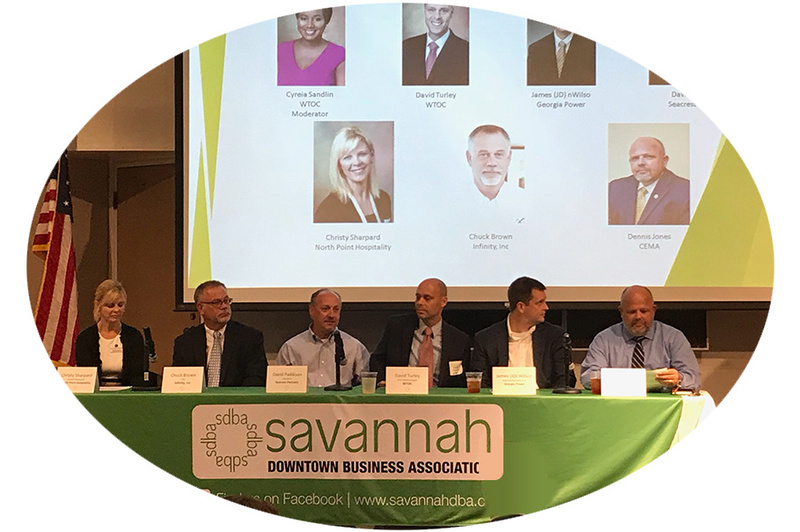 In case you missed it, the Savannah Downtown Business Association July lunch featured a hurricane preparedness panel. Speakers from CEMA, Georgia Power, and your favorite business technology team (2nd from left) gave tips and advice on getting disaster-ready. Click here or on the image to view photos from the event, plus links to the Savannah Morning News coverage and the SDBA's full video. VIEW: [Infographic] Are Businesses Too Confident about Cybersecurity? Jump to the cyber security discussion at 29 minutes or the 'lightning round' at 33:10. WATCH: The next Coastal Experts segment on WSAV on August 28th. Catch up on any you've missed so far. If you've ever wanted to pound the Enter button in frustration, this marketing video will be way too relatable. You've heard of SEDA, but do you know what they do? Their mission sounds simple: "to create, grow, and attract jobs and investment in the Savannah region." They work hard to make sure our area looks attractive to businesses interested in relocating or expanding. And we can help them by filling out the Propel Savannah survey. Getting free connectivity is great. Getting hacked isn't. Use a few simple steps to keep your information safer. Limit the information you give in order to connect. Limit AirDrop and File Sharing. Click here for details on these and more wi-fi safety tips.